Click on pictures to read more information. Texas Louisiana Youth Ministries is the youth ministries department of the Texas Louisiana Hispanic District for the Assemblies of God. We are a fellowship of over 100 churches, across several cities and towns in Central and East Texas and Louisiana. 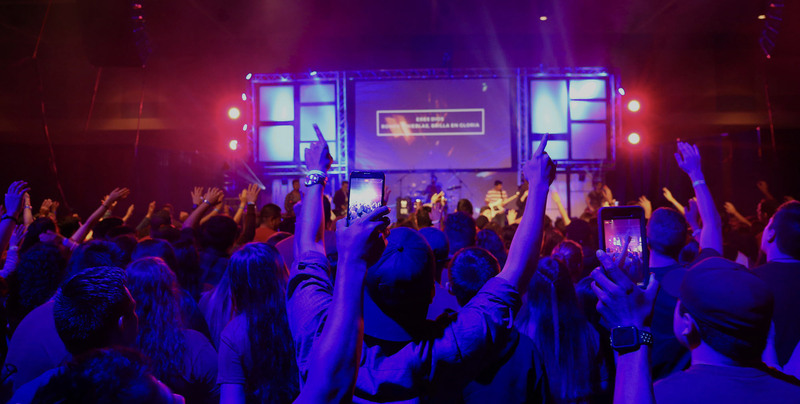 Throughout this site you will find information about events we organize including camps, conventions, conferences, and leadership training as well as resources to empower you and your local youth ministry. Should you have any questions about anything, feel free to drop us an email and we’ll be happy to answer any questions.  Be the first to know about TLYM Events. Subscribe Today.